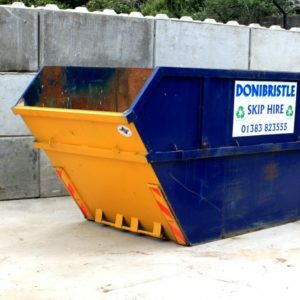 Donibristle Skip Hire and Recycling Services are one of the leading providers of skip hire in Fife and the surrounding areas, and our service is designed to make it simple and straightforward to hire a skip. Delivering our skips quickly and efficiently, we can help you to dispose of waste materials from any project of any size, ranging from a day of DIY at home to a more extensive construction project. Unsure which size skip you need?… Don’t worry, as our team of experts will be happy to offer their friendly, impartial advice to ensure that the process is a smooth and unstressful as possible. 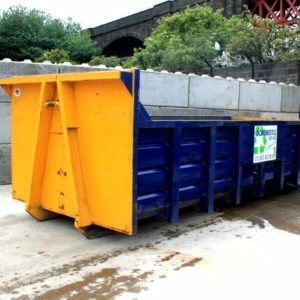 We have the ability to provide a skip for any size, and for any purpose, whether you require a small 4-yard skip or a large 40-yard skip, we can cater for any need and any waste type. Call us now on 01383 823555 to find out how we can help you. We are fully compliant with the General Data Protection Regulation (GDPR) – a regulation in EU law on data protection and privacy for all individuals within the European Union. Our extensive choice of skips are practical and easy to use, whether you require a skip for commercial or domestic use. With skip sizes from 4 yards to 40 yards, our guide will help you decide which skip will be best for your needs. Our roll on roll off (RoRo) containers are perfect for commercial waste needs. Ideal for retail, manufacturing, industrial and building operations. Sizes from 20cyd to 40cyd available. 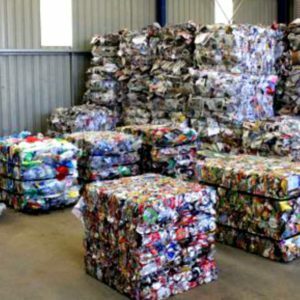 At Donibristle we recognise the importance of recycling as a means of reducing the impact of waste on the environment and preserving our natural resources to develop a sustainable future.